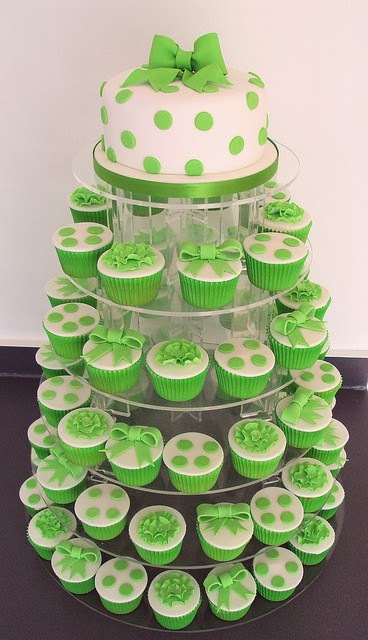 If you are planning to go green on your wedding day, fret not because this idea isn't very difficult to enjoy. You don't have to spend too much either. 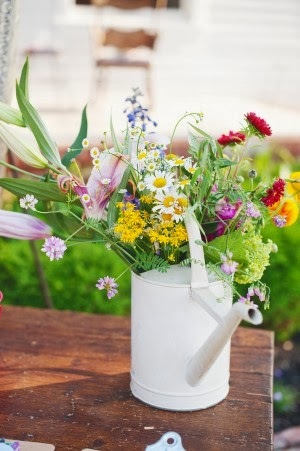 Here are some tips and advices you can follow when planning a green wedding. 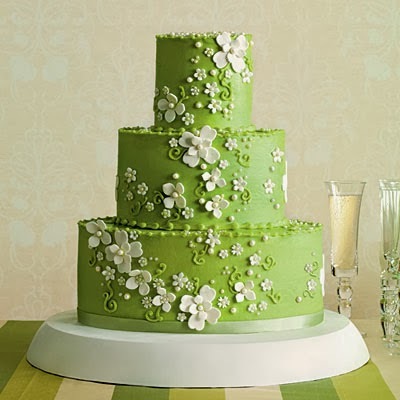 So why would you want to plan a green wedding? This decision should be entirely personal. 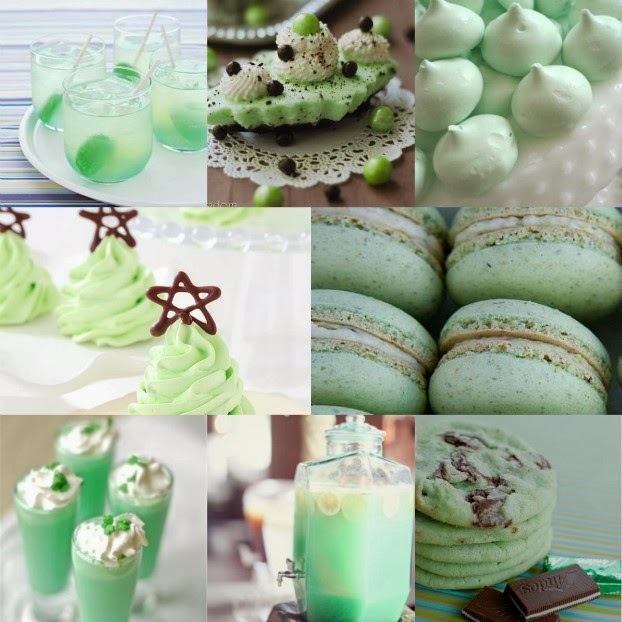 You your partner have decided to go for green wedding simply because it blends with both your personalities and passions. 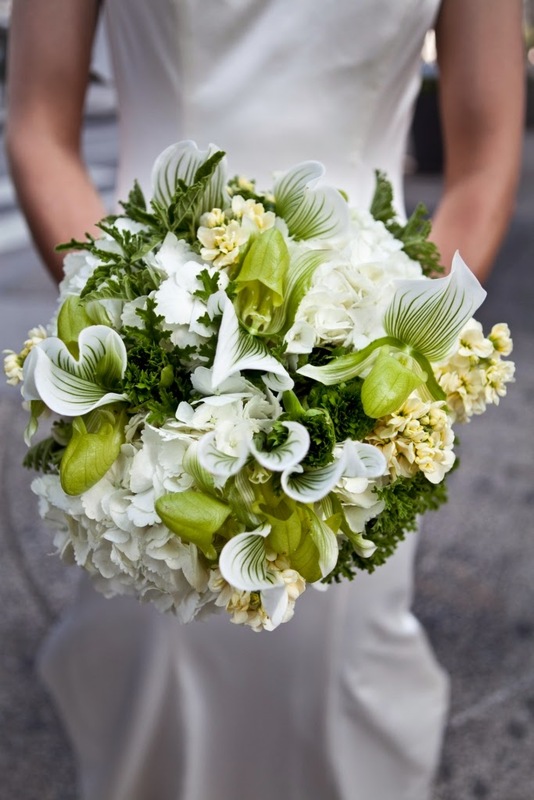 If loving the nature is one of your lifestyles, then you will most likely opt your wedding to be as organic as possible. You might want to forgo wearing a pair of fancy high heels and just be on your barefoot during your beach wedding ceremony. 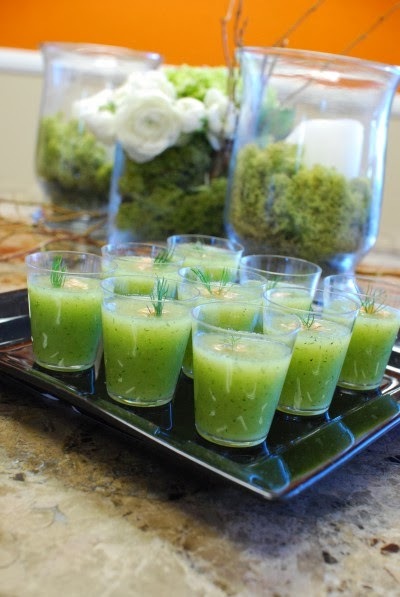 This is just one of the many ideas you may consider during your green wedding. 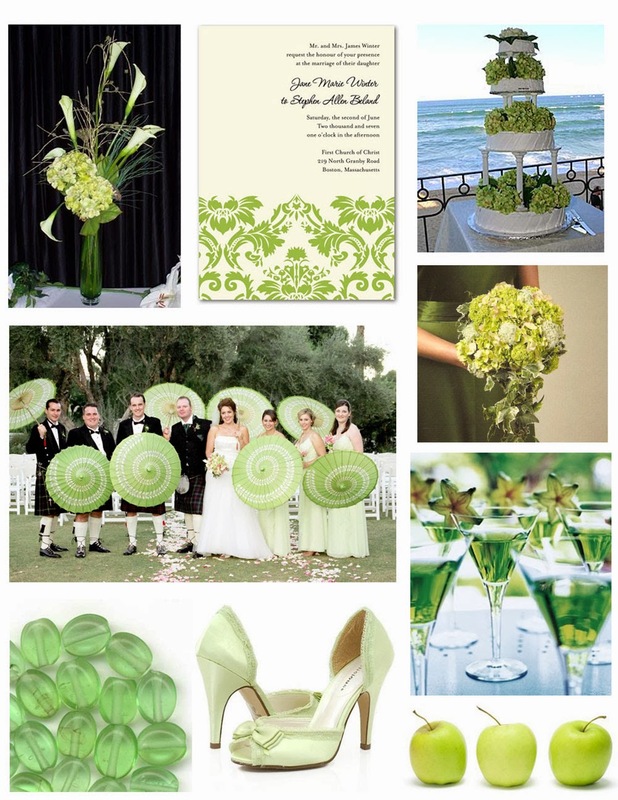 Where to hold your green wedding? When looking for a good place for your wedding, consider a location that is centrally located so everyone will need not travel long to get there. Also If you are researching for a venue, ask the one who manage the location on how the place is powered - there are some classy locations in Colorado that are run on wind and use renewable energy. 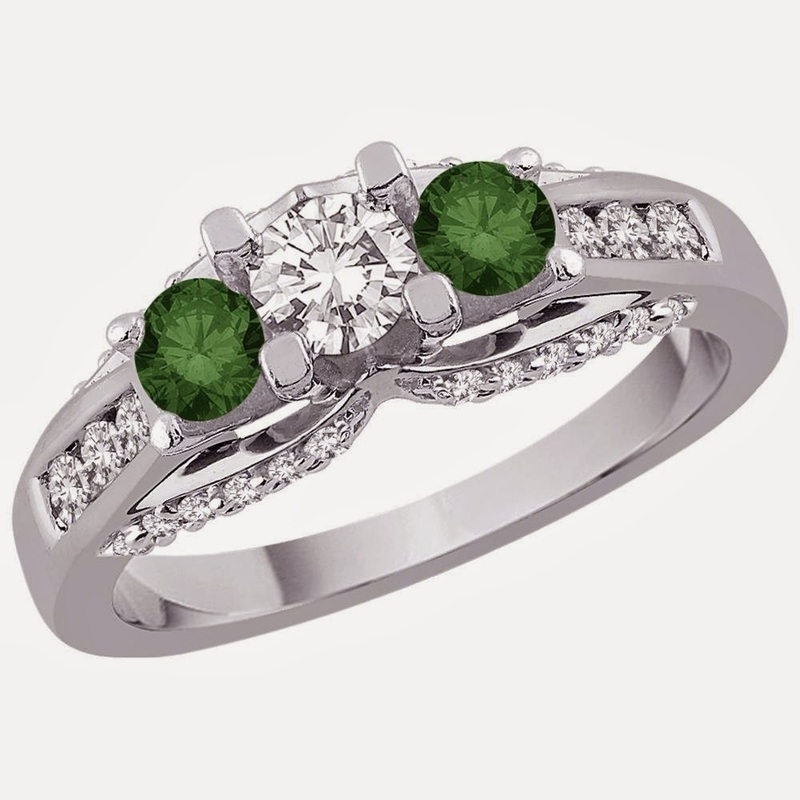 And when it comes to your wedding bands, you may want to give your own preference to the jeweler that you want to recycled materials for the bands. There are some couples who have had their wedding bands crafted with nontraditional materials, which is not bad but instead cool option though. Also, you can find artisans who specialize on custom wedding rings that are made out of woods that grown on their own land. 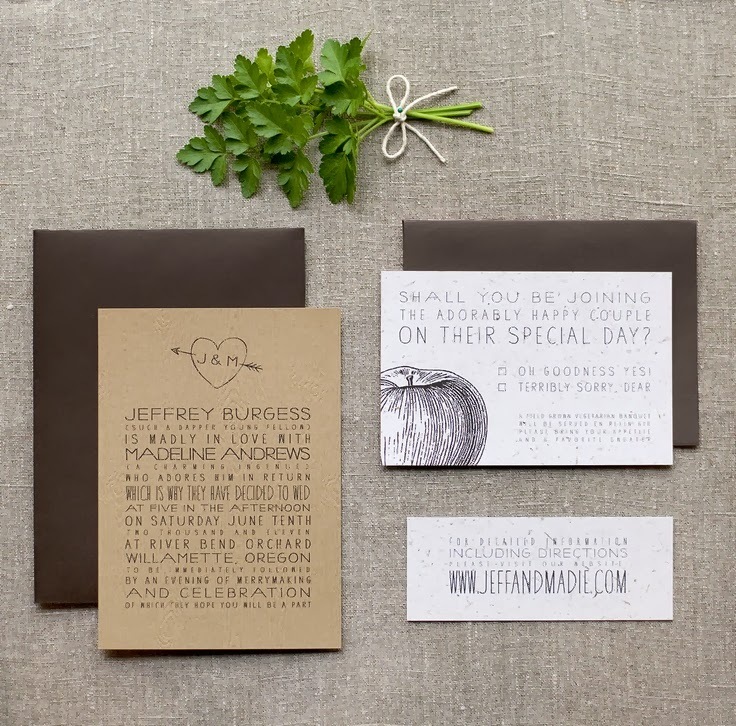 For your wedding invitations, it is a great idea to look for recycled paper instead of buying blank cards or stationeries -or better yet send them through e-mailing. 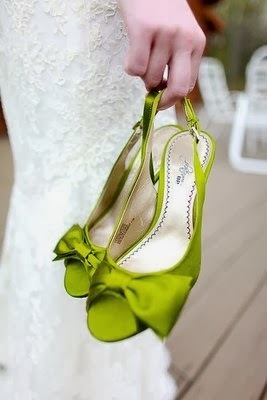 On the day of your wedding, consider to hold your wedding ceremony and reception both in the same place. 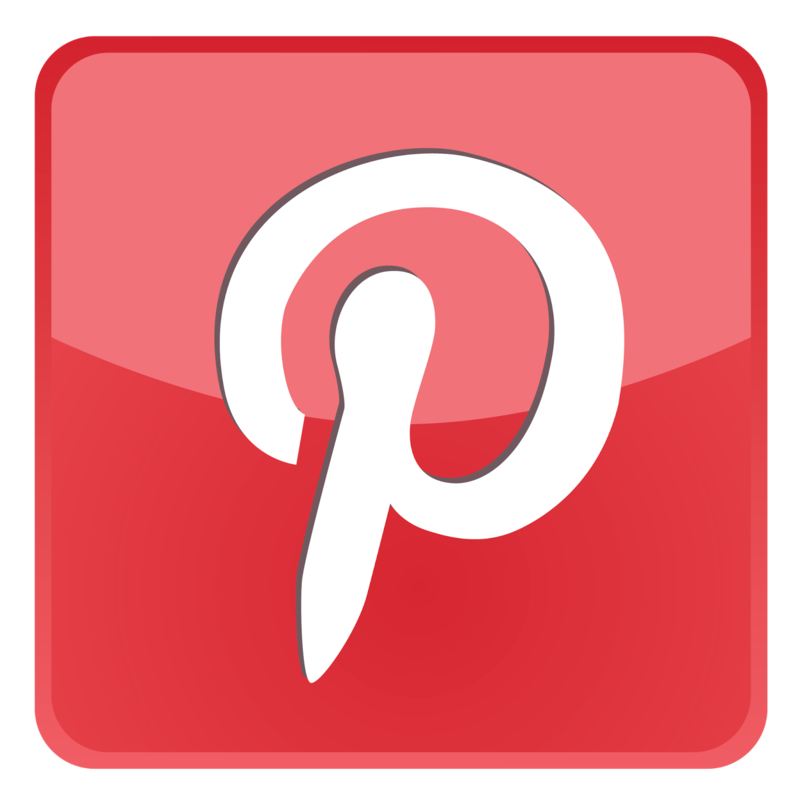 Also if you want to hire a caterer, hire one who uses organic, and locally grown ingredients for the menu he/she cooks. However if you are planning for a buffet dinner, you can use biodegradable flatware, which can be composted later after the wedding. 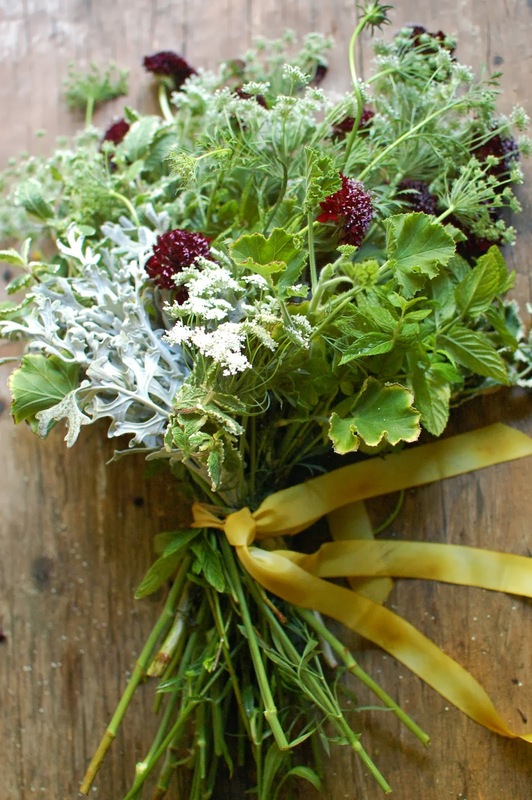 You can ask your florist to make your bouquet and flower centerpieces using wildflowers. 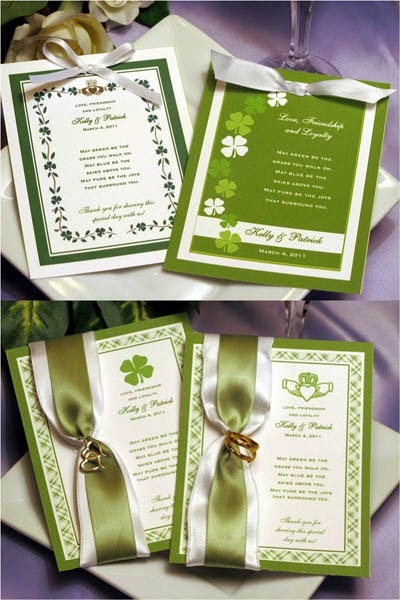 You may also consider giving wildflower seed packets as wedding favors for your guests. You may ask your family members and friends to donate to an environmental institution in your name and forgo the wedding gift registry. You can use recycled wedding favor boxes or bags in packing organic treats you made or purchase from a store. If you are planning to buy a wedding gown, consider donating it to a nonprofitable organization afterward. 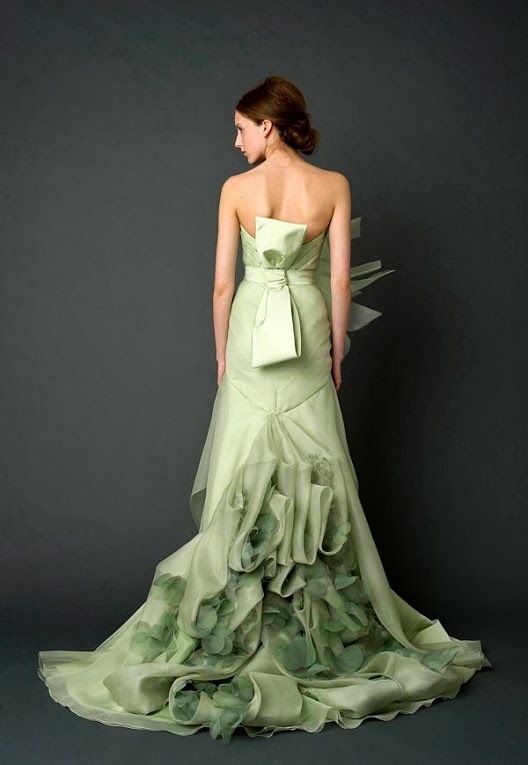 These are just a few tips and advices you can follow to make your green wedding successful. 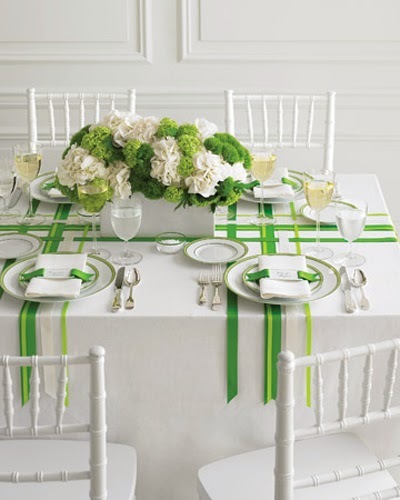 Other green wedding ideas such eco-friendly wedding centerpieces, wedding programs, wedding napkins and table cloths can be found by simply doing a research online.